Broken down? 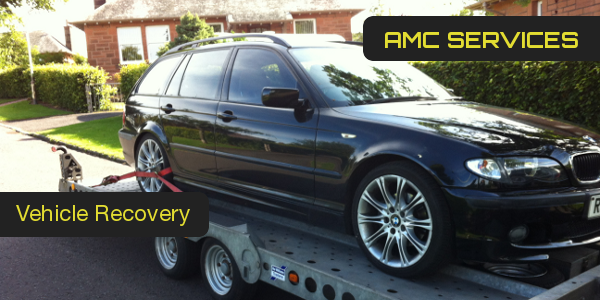 If you need vehicle recovery in Perthshire, call AMC Services now on 01738 248252! We'll send our team of vehicle recovery specialists to your location as soon as possible. If we can, our team will complete the necessary repairs by the side of the road so that you can be on your way again in no time. 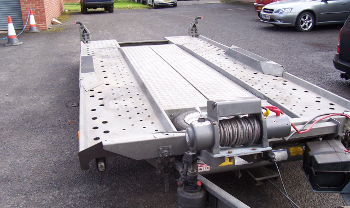 If we can't fix your vehicle on location, we'll tow it back to our workshop in Perth for repair. As dedicated vehicle recovery professionals in Perthshire, our team are always happy to help in any way that we can. 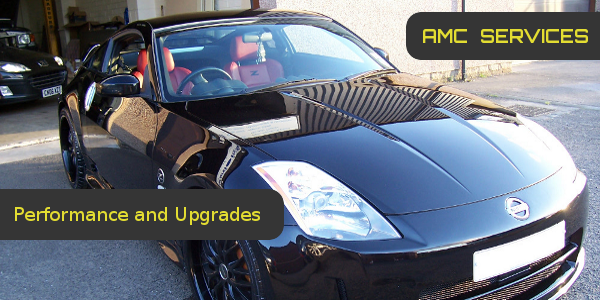 When you choose us as your vehicle recovery service, you'll have the peace of mind that there is a friendly and professional recovery team in Perth ready and waiting to help. Our team are also happy to travel further afield on request – call us now to find out more. Quotations are offered free of charge and without obligation, so you have nothing to lose by calling us. 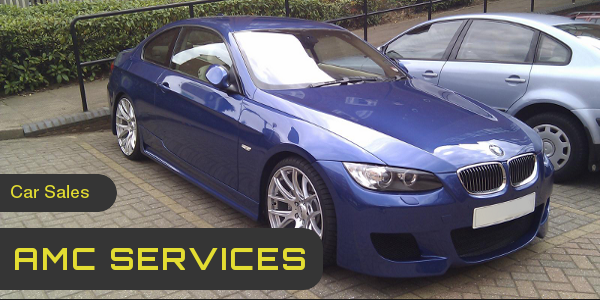 To speak to a member of our team about your vehicle recovery, contact us on 01738 248252.